Dental abscess typically manifests as a localized accumulation of pus on the inner teeth and gums. Dental abscess usually results from bacterial infection that commonly occurs with dental fracture and gum disease. Dental abscess occurs alongside other dental anomalies such as toothache, chewing discomfort, dental sensitivity, neck gland inflammation, and swollen gums. Dental abscess is typically divided into two types: periapical abscess and periodontal abscess. Periapical abscess is the more common type of the dental abscess. Originating from the inner pulp of the tooth, periapical abscess usually develops as a complication of dental decay. Periapical abscess is often indicative of mouth-dwelling bacteria that ravage the inner dental structures. Usually a complication of gum disease, periodontal abscess usually an indicative of gum infection. Periodontal abscess usually affects soft periodontal tissues and supporting dental structures, which prompts the teeth to partially loosen and eventually detach from the gums. Periodontal abscess is alternatively referred to as a gum boil as it often results to swelling from the infected tooth. 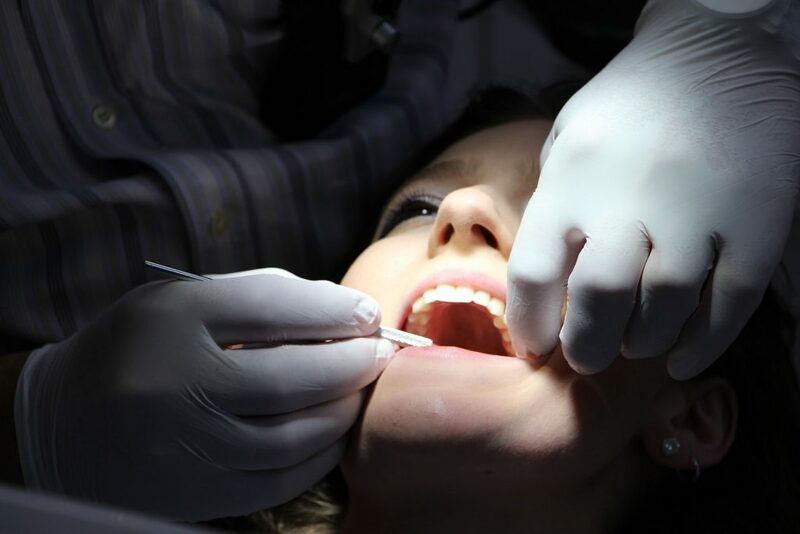 Seeking professional dental treatment from your local Dentist In Brisbane is the best course of action when dealing with already existing dental abscess. Moreover, keeping regular appointments with your dentist best increases your chance at preventing the onset of any other unwanted dental anomaly. Your reliable partner in achieving beautiful, healthy smiles, your Dentist In Brisbane at Malouf Dental helps you achieve faultless dental health using the most advanced scientific principles and world-class dental solutions. For top-quality dental solutions in Brisbane and its surrounding regions, visit Malouf Dental. Claim your FREE dental consultation at 07 3390 6100. Or book an appointment online.